After Ariel officially released from custody case that could electrify media and the public some time ago, and kawankawannya ex Ariel peterpan formed a new band called NOAH, according to the story that the new identity has been established since 2010, and on August 2, 2012 yesterday New official had realized and dumumkan. According to the legend that Noah is derived from the name of Noah. While complete that Noah means people who make comfortable, peaceful, and comforter. Of course, the meaning of the presence of Noah Noah band intended to provide comfort for fans and music lovers. 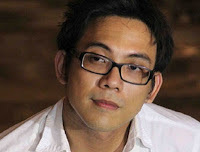 Briefly Uki profile noah band or Kautsar Mohammad Hikmat was born in Bandung, West Java, October 5, 1981, age 30 years. 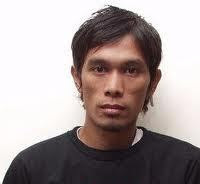 At first, with Ariel, Andika and Reza he formed a band called CAP in 1997 that became the forerunner of Peterpan. His favorite musician is a pair of brothers Liam and Noel Garragher from British band Oasis. Reza profile or full name Ilsyah Ryan Reza left his hometown for college in Bandung Peterpan then joined in 2001 to replace Ari as the new drummer in the band, the most familiar greeting is Reza. 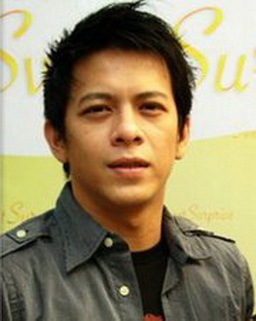 The latter is a profile of Noah or David Kelly David Albert was born in Jakarta, DKI Jakarta, July 11, 1981, age 31 years. David started to join in Peterpan as an additional player in the end of 2006, and in 2008 David was officially appointed as permanent personnel Peterpan.